Another success story from Cheryl Wixson’s Kitchen!!! 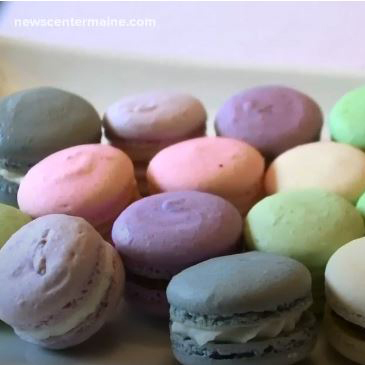 Jaelin Roberts has perfected the art of making Macarons in her mother’s home kitchen in Bangor. Jalin took my Kitchen Licensing Workshop and I helped them get both their kitchen and product licensed. Congratulations, Jaelin! What a success story!